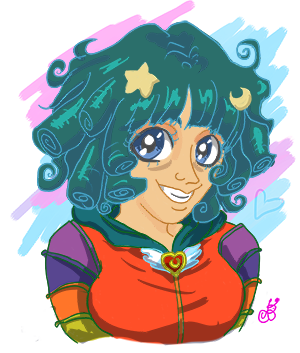 Even more “what the heck, is this a joke?” kind of news to follow up DORA THE EXPLORER! A live action KIM POSSIBLE movie is happening! The original voice actress of Kim Possible, Christy Carlson Romano will be making a cameo appearance. 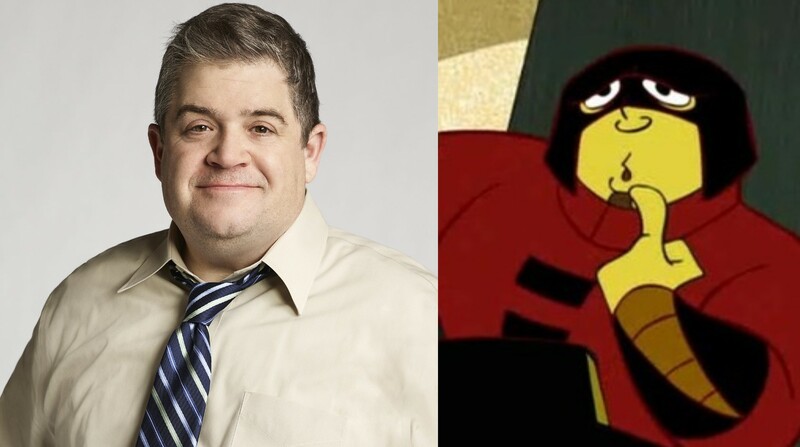 Meanwhile, Patton Oswalt is reprising his role as Professor Dementor, but this time will be more than just a voice! Let’s not forget about the main characters! Sadie Stanley stars as Kim Possible and Sean Giambrone as Ron Stoppable. The original KIM POSSIBLE came about in 2002, during that awful era where network executives and movie producers decided that kids liked spies now. I never saw the first SPY KIDS, but I definitely walked out of the second. 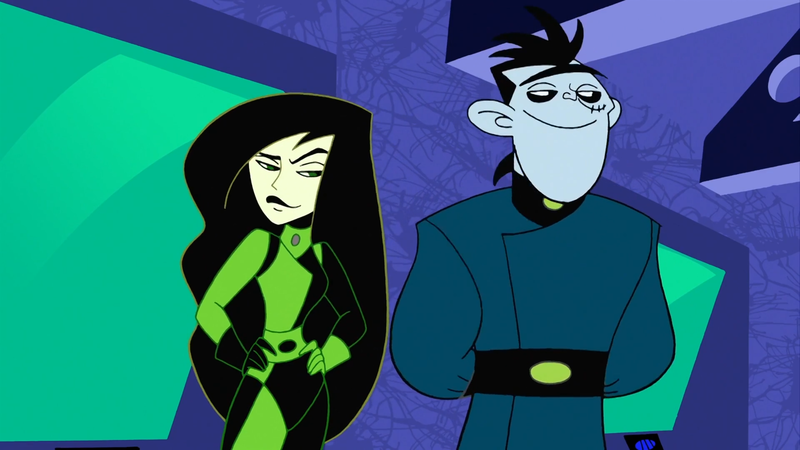 I personally was never a fan of the show KIM POSSIBLE, but I knew a lot of teenage boys that were super into her midriff--Who am I kidding, it was all about “the hot green lady”, Shego. Why couldn’t I get into it? I just didn’t find it entertaining, and the lip thing they put on the women’s design in the show weirded me out. I’m wondering if they will bring in John DiMaggio’s character, and main villain of the show, Dr. Drakken. Josh Cagen, Robert Schooley, and Mark McKorkle, the show’s creators, are writing the script. We should be seeing this in 2019.